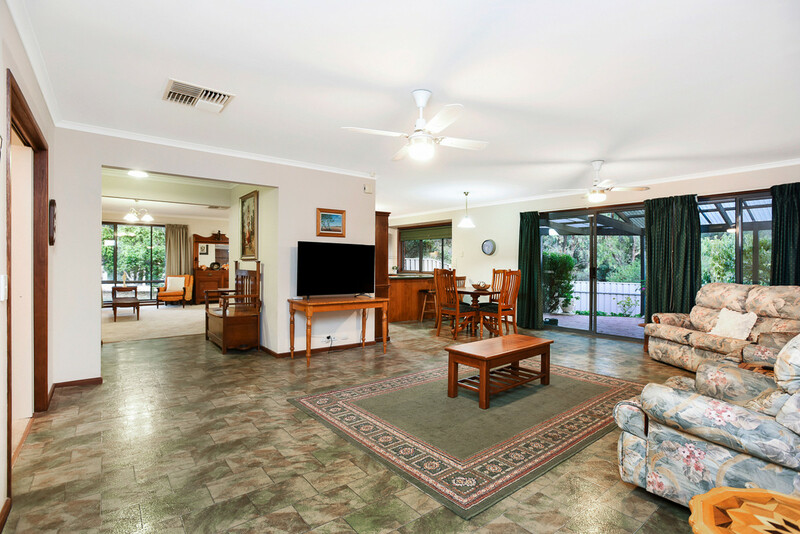 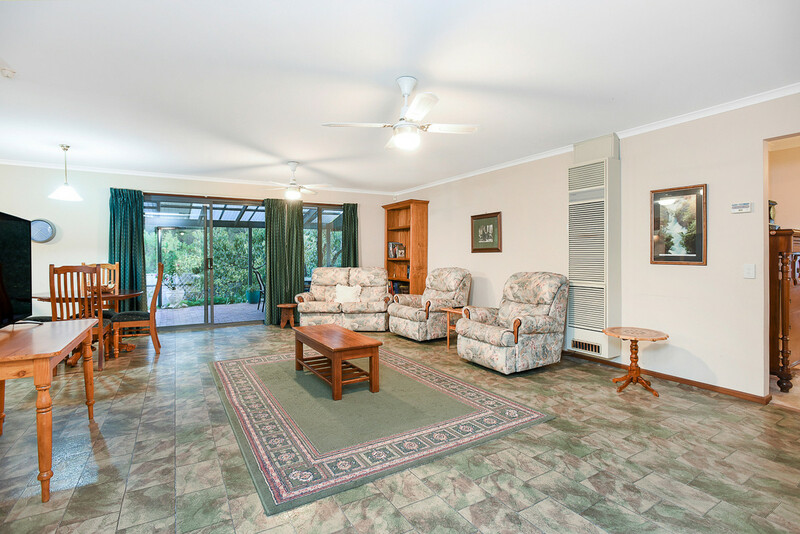 Located a stone’s throw from beautiful Moana Beach and adjacent to a large nature reserve, walking and bike trails, this spacious and comfortable family home is sure to impress. 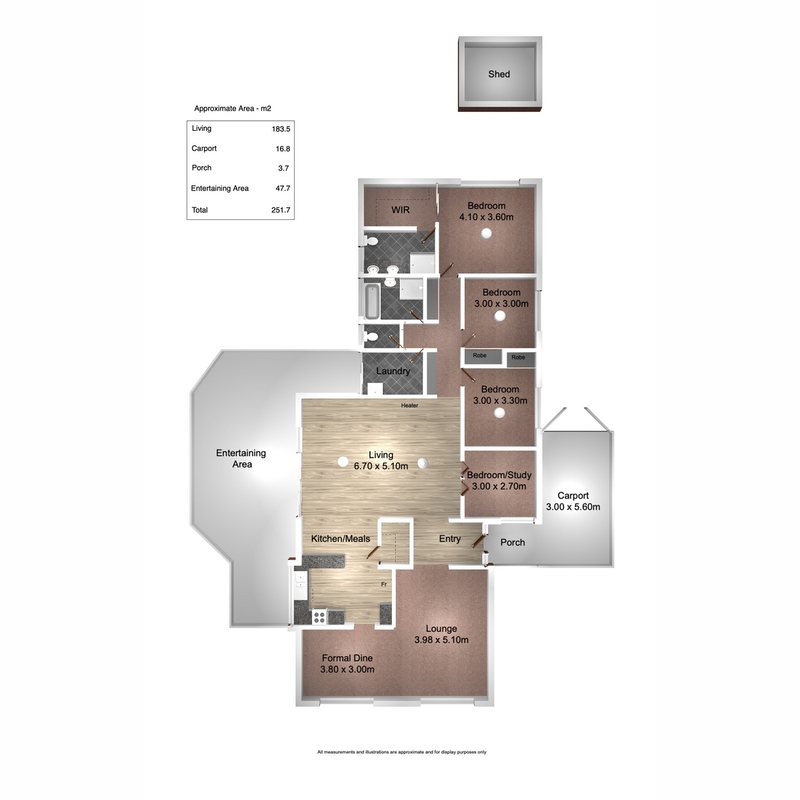 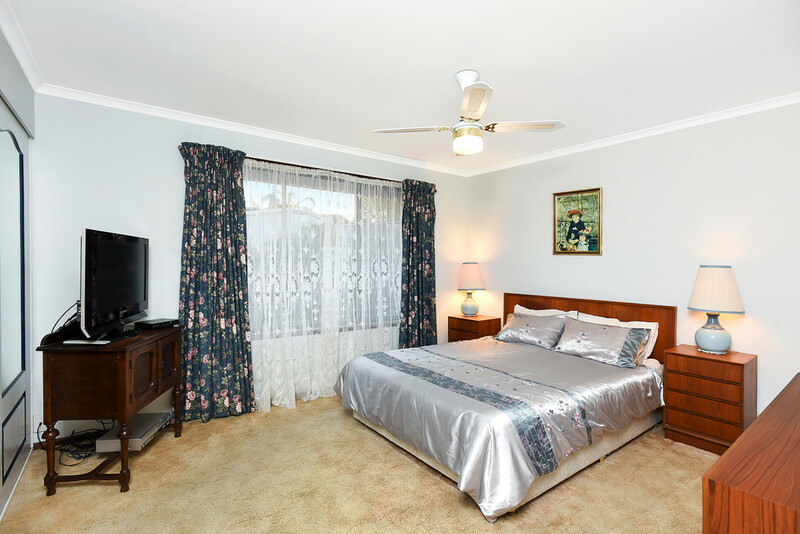 There are Four spacious bedrooms, carpeted with ceiling fans and built-in robes, with a huge walk-in robe and large ensuite with twin vanities for the master bedroom. 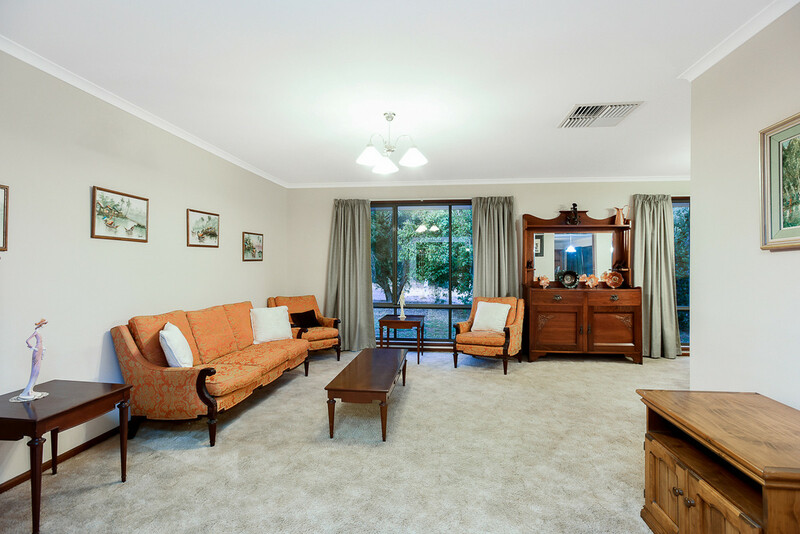 The spacious open-plan Family room/dining area is carpeted with gas wall heater, there is also a second large open-plan living/dining area. 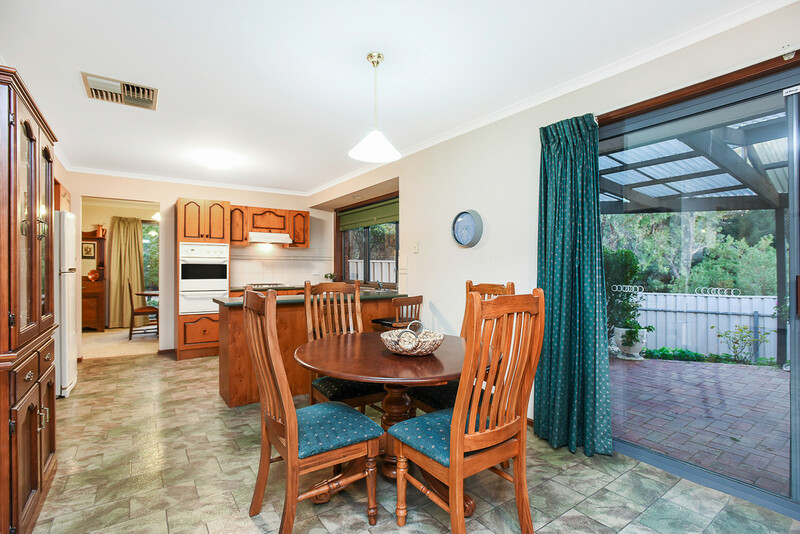 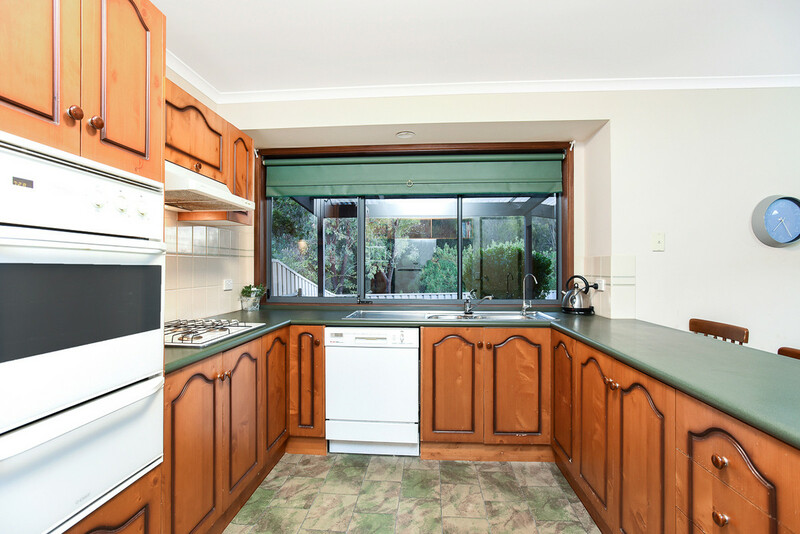 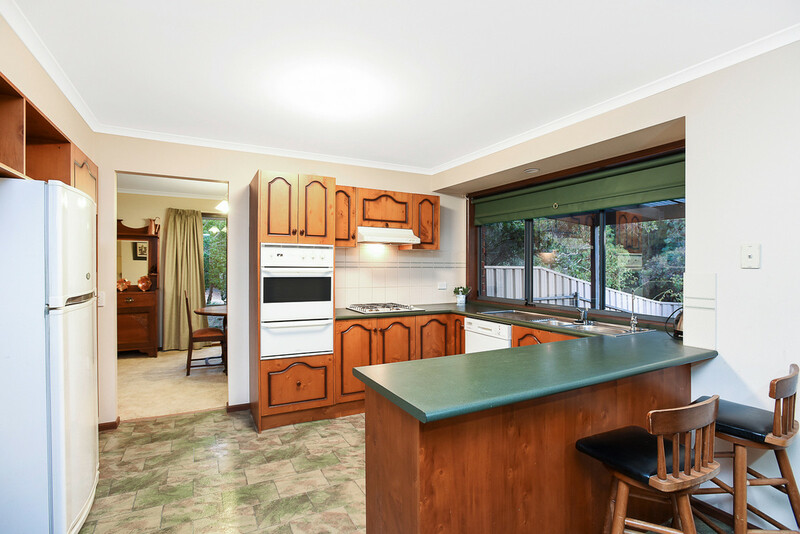 You’ll love the roomy timber kitchen, which includes gas cooktop, double fridge alcove, dishwasher and plenty of storage. 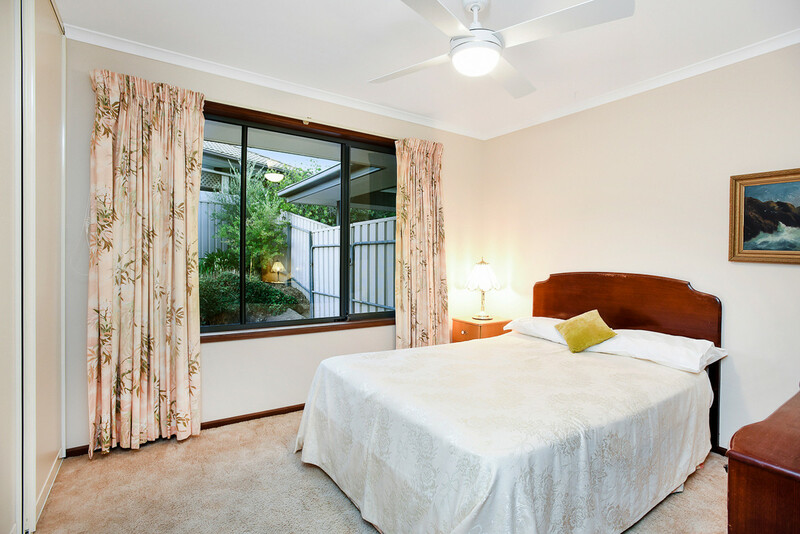 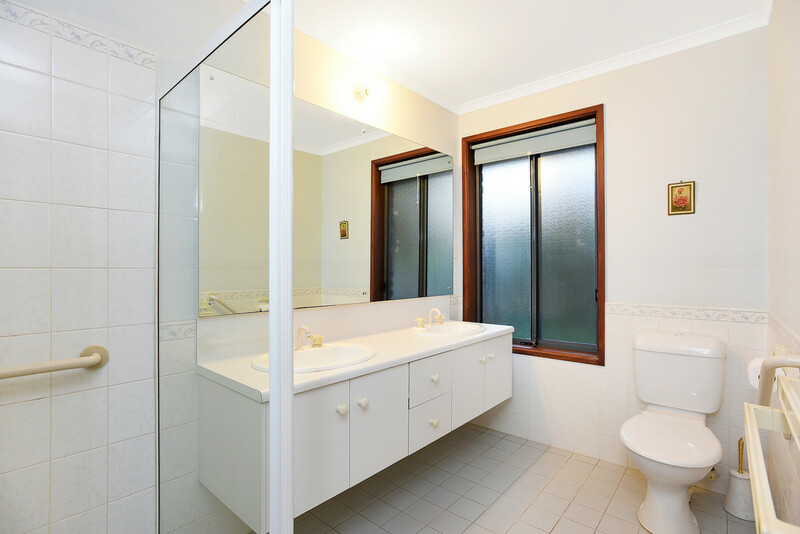 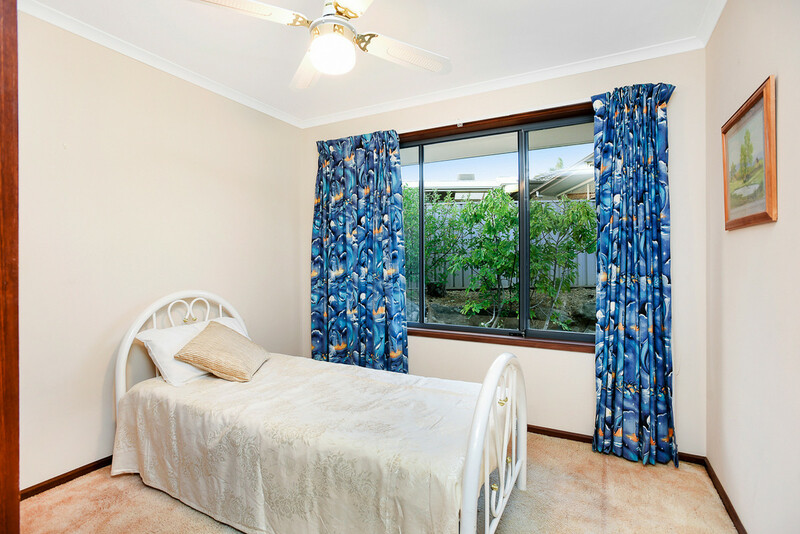 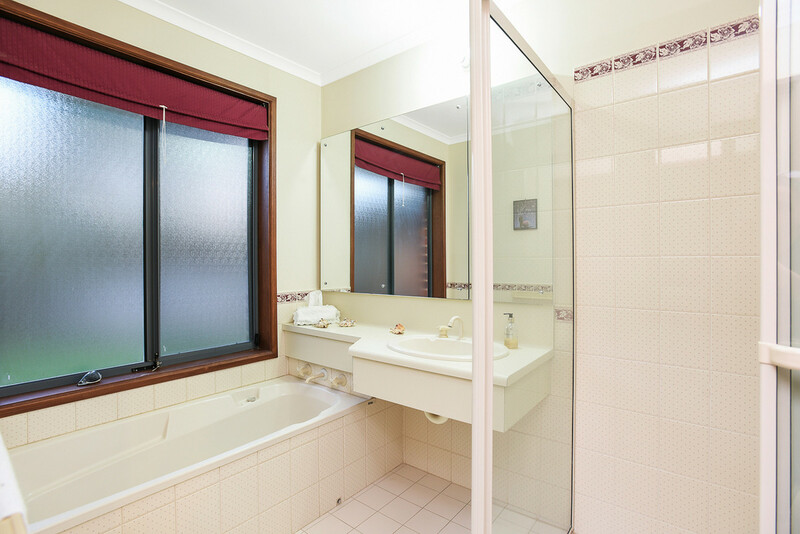 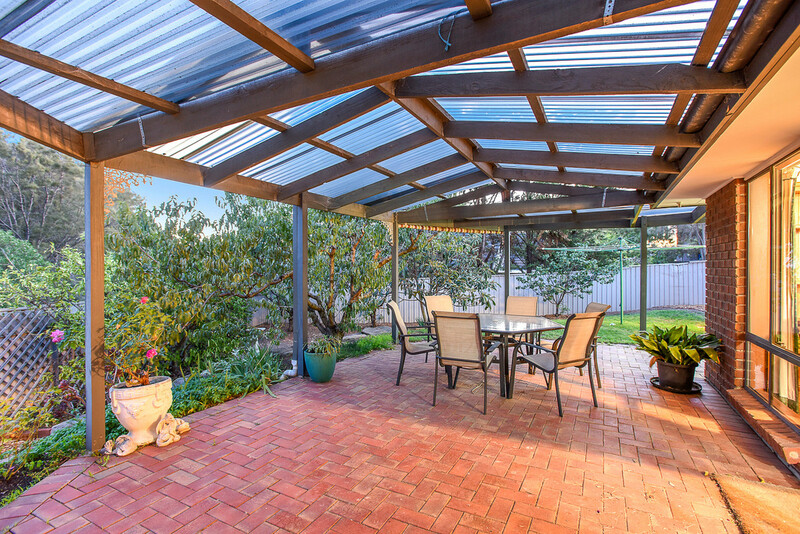 Ducted evaporative cooling keeps you comfortable through the hot Adelaide summer. 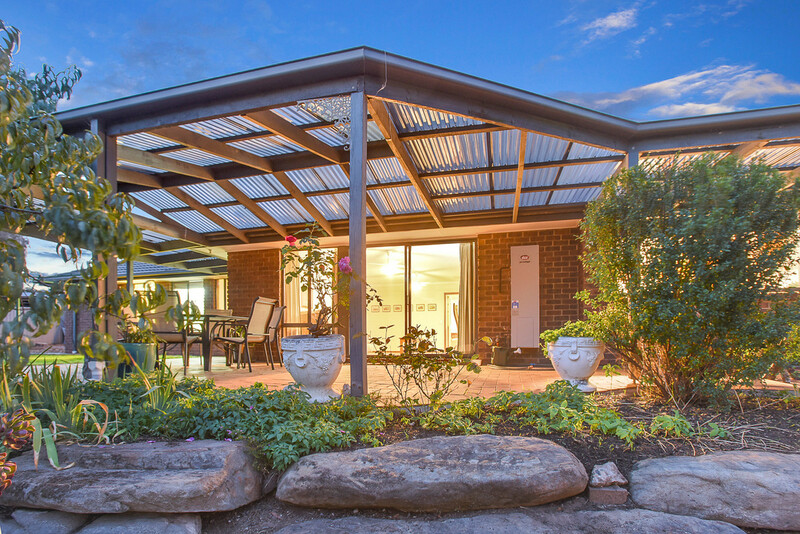 Outdoors, a huge entertainment area is sheltered by a pergola and overlooks the grassed backyard and pleasant gardens. 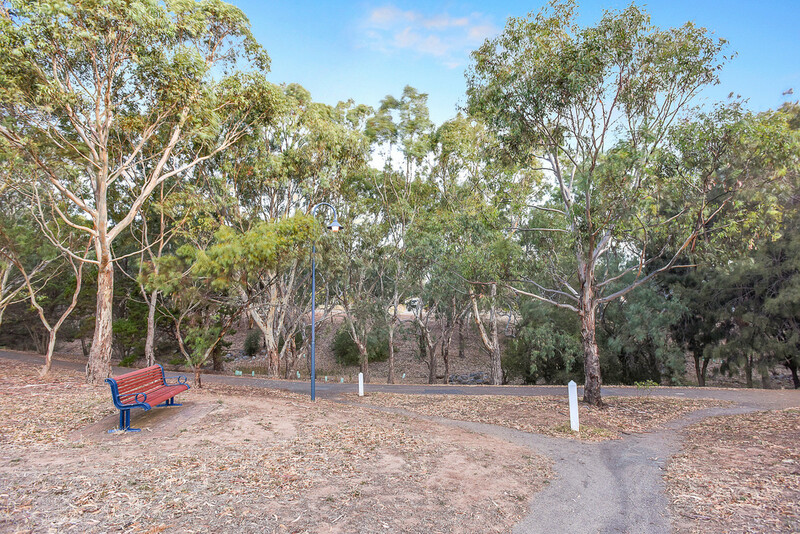 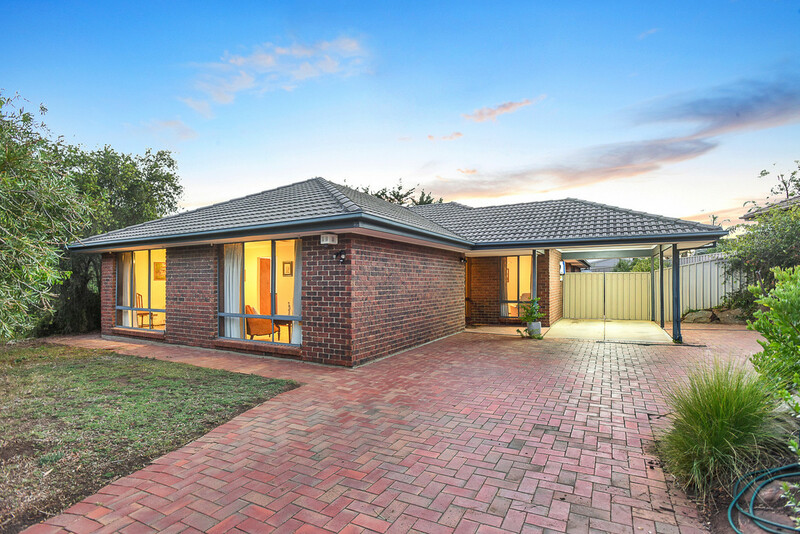 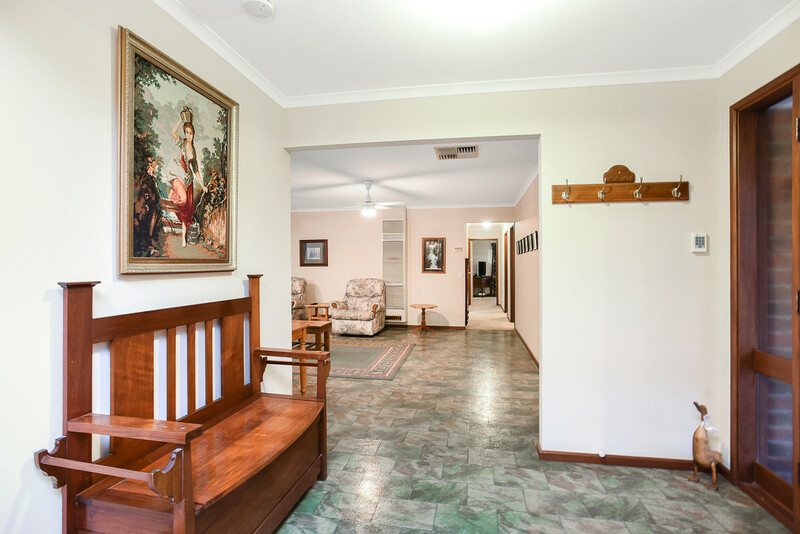 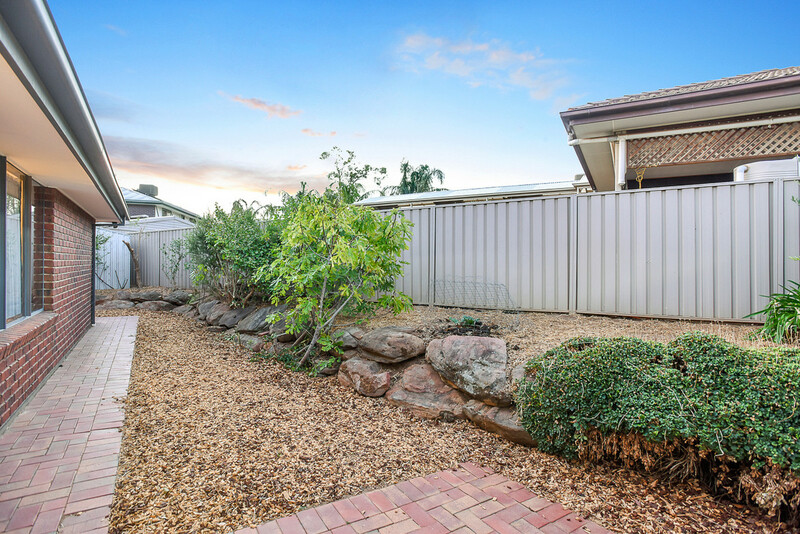 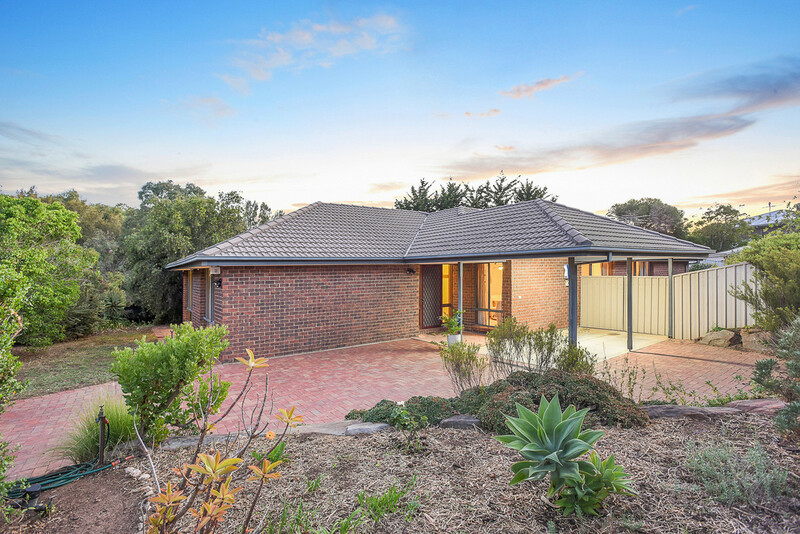 Other features include single carport with 2nd adjacent parking space and adjacent nature reserve with plenty of walking and bike trails on offer.